The client is a leading logistic service provider having a huge presence and offering delivery services to various locations in and around UAE. Their key need is to protect their customer’s goods from theft during transportation. The client required a tracking solution with camera management facility for their fleet of delivery vehicles, to avoid customer goods theft and to protect their assets against robbery. They believed having this solution at place will increase their client trust on them and will also increase their business scope. They preferred this to be done and get certified as the best safety logistics service provider in Dubai. 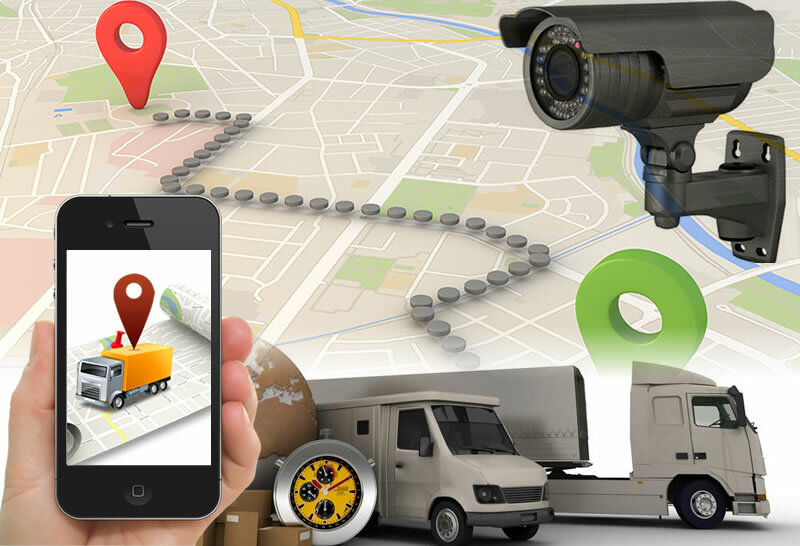 For logistics sector GPS Tracking would be the must have factor to track every delivery vehicle in the company. In concern with clients note we provided Trinetra GPS vehicle tracking solution with camera management feature to track and monitor the real time whereabouts of their delivery vehicle as well protect their customer’s goods from theft during transportation. This feature enabled the client to receive detailed information on manual gate opening frequency,and tail gate accessing information’s like at what time, at which location and who opened the tail gate of their delivery vehicles. All these data will be sent to server and as scheduled it will automatically be sent to the respective email id’s in the frequency of Daily / Weekly and Monthly basis. Camera feature provided will capture snapshot of all activities and based on demand will report on the necessary data along with images taken at the vehicle’s tail gate. Further, this feature will help identify unauthorized vehicle usage which in turn will boost the company’s asset safety.